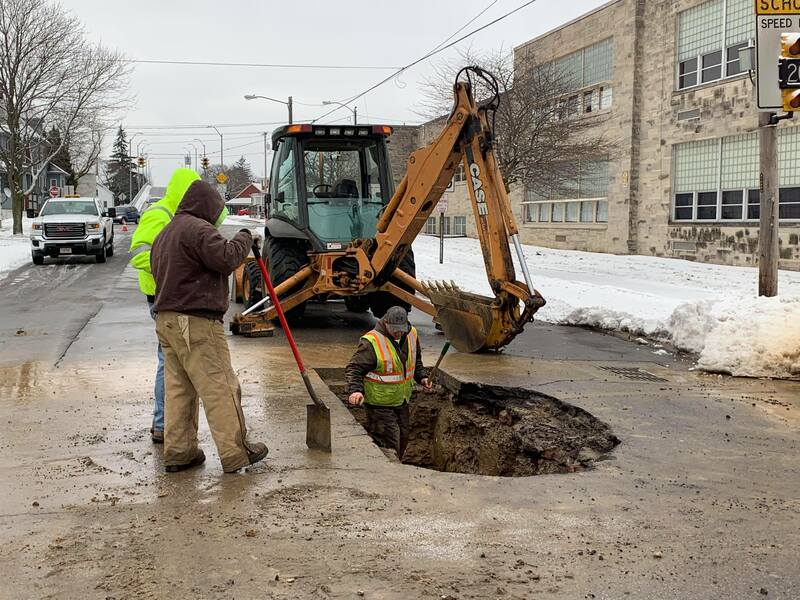 GALION — There is a water main break on East Church Street between Liberty and Columbus. City of Galion crews have begun making repairs, but houses and businesses in that block will be without water this morning. Estimated repair time is four hours. Church Street is closed to traffic on that block while repairs are being made. 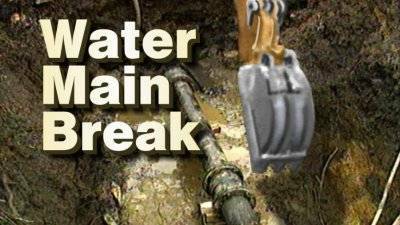 It is the second break this week that workers have had to repair.